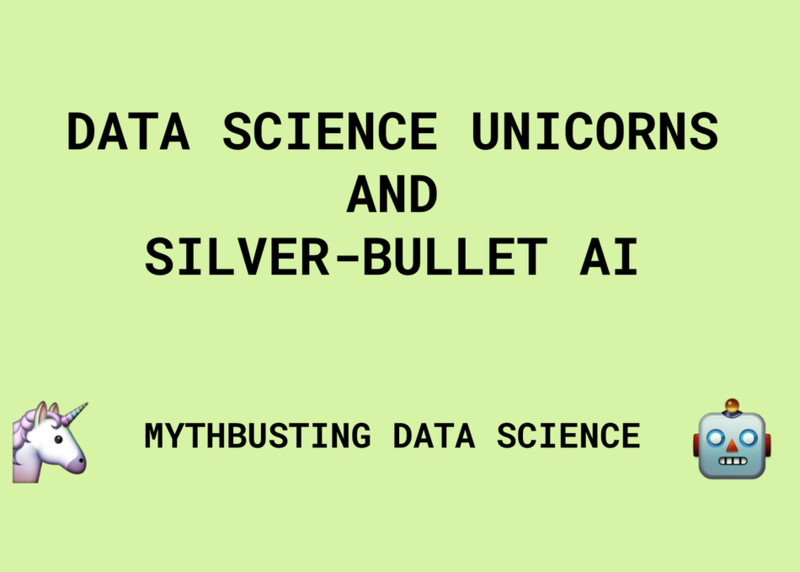 So, are data scientists really unicorns? Is a PhD in data science and 20 years of experience necessary to be useful? What about visualization, TensorFlow, and the cloud? Can we slay dragons without neural nets? Are we missing that extra 'Spark'? What's the best way to hire data scientists, and where do you set the bar? How can diversity drive your data efforts further? We'll discuss all of this and do a little mythbusting along the way.